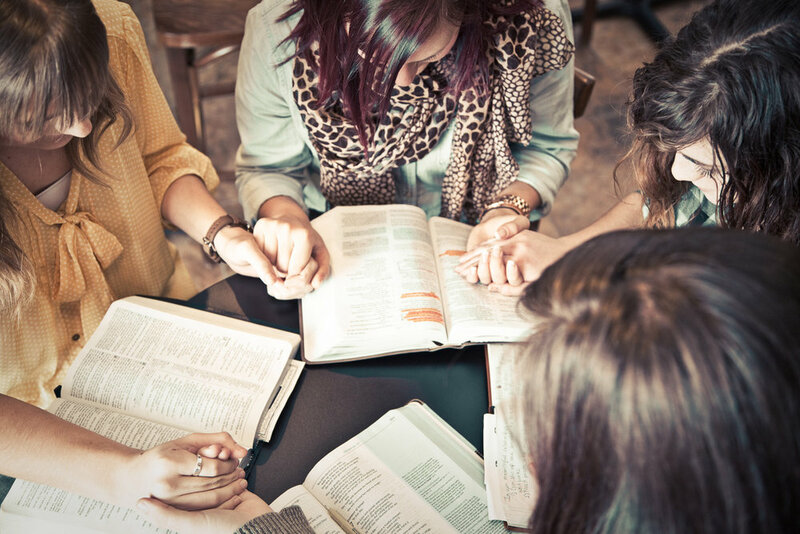 Renew's mission is to lead women of all ages in Christ, enabling them to share Jesus with family, friends and others, to fellowship with one another and to serve the church and community. Prayer & Godly counsel for single mothers. All single mothers are invited for a night of fellowship, dinner and devotion time.